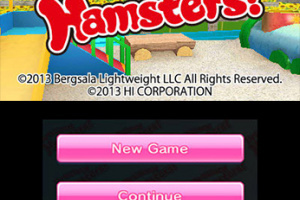 Play with your Hamsters in 3D! 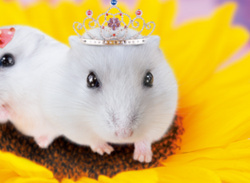 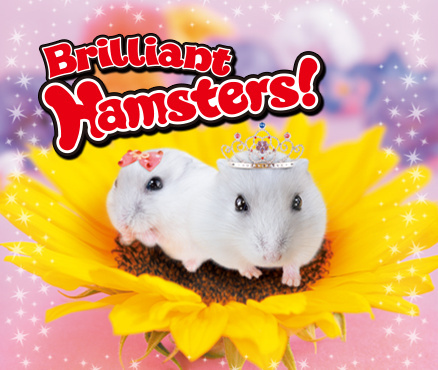 Hamsters are brilliant and they appreciate being well cared for and loved. 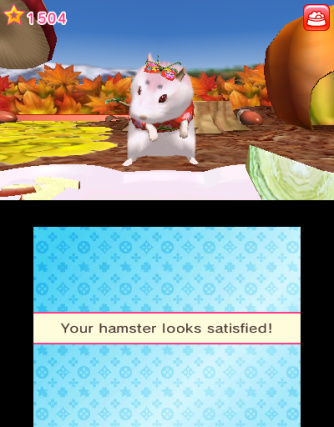 Take care of your Hamsters by feeding them, changing their outfits and earning new cages for them to live in. 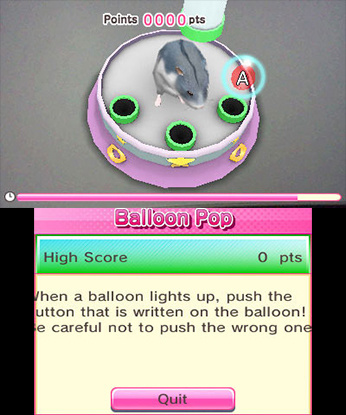 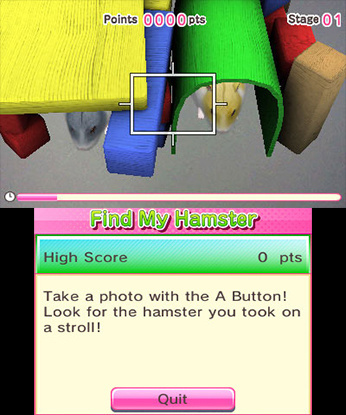 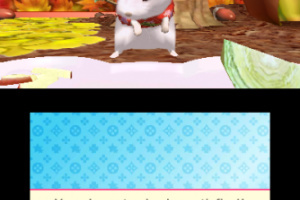 Play games with your Hamsters using the AR Card. 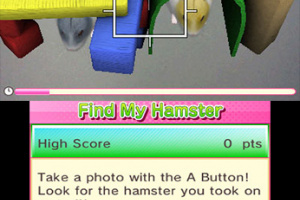 Your Hamsters will reward you with hours of fun! 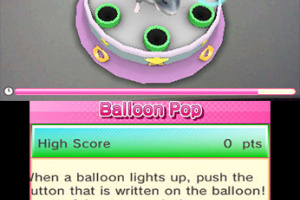 I bet this is a pretty low priority review so will probably take a while to be put up. 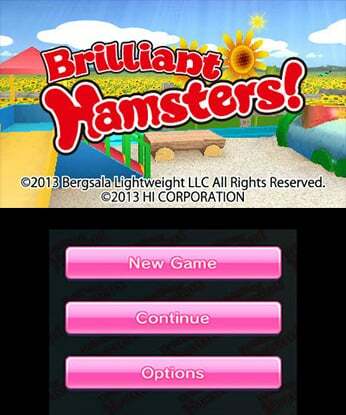 I'm guessing the profanity indicates that it's not a very good game.